Western takes the feedback gathered from the SQCTs seriously. 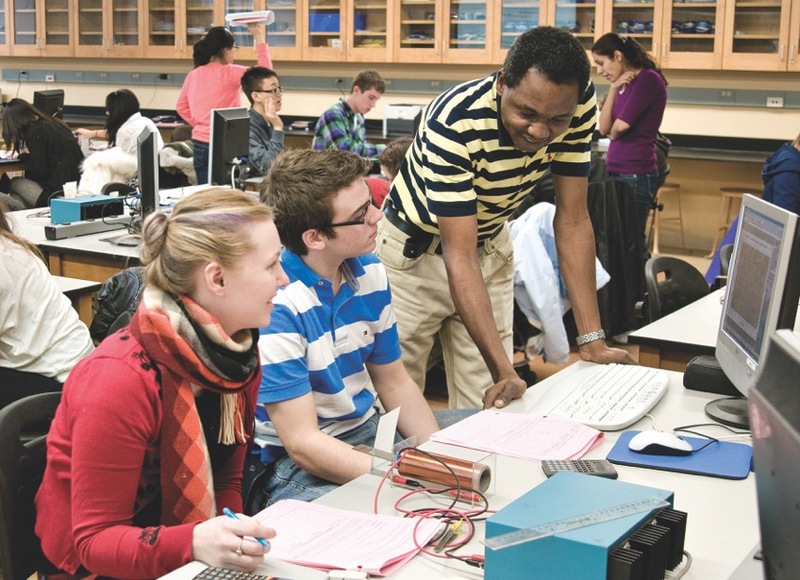 Students have a unique and valuable perspective to offer on courses and teaching at Western. Their feedback helps shape the Western learning community.